My name is Kevin Blackburn and I am a Senior Network Engineer based near Akron, OH. 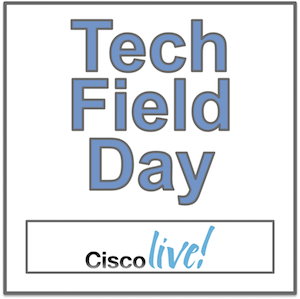 Through my employment and personal study, I have worked with mainly Cisco equipment day-to-day including Pix \ ASA \ Firepower Security, Nexus DataCenter, as well as iOS based networking equipment. My main hobby is technology as a whole so you will always find me tinkering with the latest ARM device out there or other things like home automation. Other than that, I enjoy documenting my networking studies and education processes through articles and videos on my blog.